Voice response and Artificial Intelligence are the future of search, which means that marketers will have to expand their SEO beyond those comfy blue links moving forward. Learn more about these recent new trends to ensure your SEO services generate leads. Web search is moving into a new space with consumers accessing the Internet from different kinds of input devices – smartphones, TVs, and tablets now, perhaps fridges and toasters in the next few years. 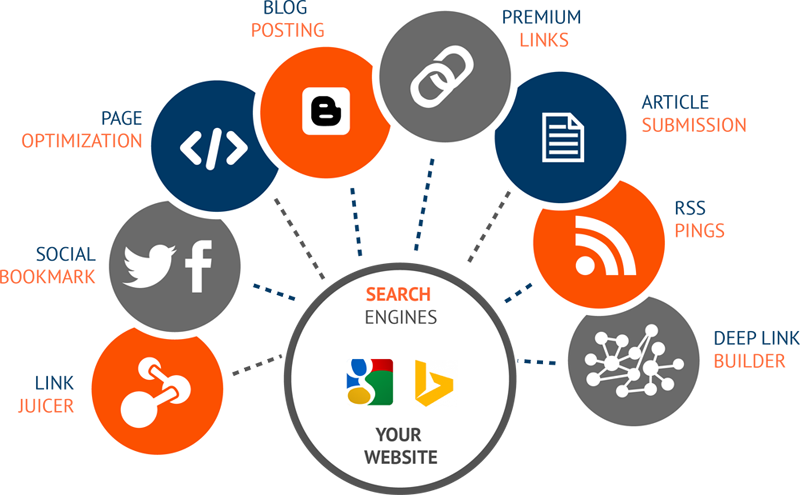 Search engines are also processing multimedia as well as text, allowing those inputs to be indexed and appear in search. All of these new inputs means that text is no longer the focus of the search. Those comfortable blue text links that marketers could rely on will no longer be what searchers are looking for. As with most search functions, Google is leading the charge. Google Discover, previously known as Google Now and Google Feed, is made to put the answer in front of a searcher before the question has even been asked. Google Discover is made to mimic the feeds of major social media platforms and is kept current by the big data that Google has amassed on its user base. Your previous behavior on the site determines how Discover will place new content in front of you. Discover is far from perfect, but it is good enough that Google has pushed it to the front page of the mobile search. According to Google reports, 20 percent of searches conducted via mobile phone are voice searches. This officially elevates the relatively new practice from a trend into a reality. Devices such as Google Home will only deliver one search results for a voice query right now. If your site isn’t that one result, then it doesn’t get seen. Laptops, tablets, and phones still get a results page, but the answer is audio instead of a list. The searcher will not see the second, third and so on results if he does not manually move past the first answer. The proliferation of image searching has led to the rise of Google Lens, the image recognition function of Google. The lens can understand text within images, which means that e-commerce queries will probably be answered through pictures, not text. Sellers need to optimize through pictures now, not descriptions. If you are looking for the top spot, then you must invest in HD quality pictures and good production for the text around it. Although desktops are the laggard in this equation, even they are moving away from traditional text search results. Modern search results give you more ads, videos, and images. Text gets pushed down to the bottom of the screen – “below the fold,” if you will. If your searcher does not manually scroll down, this stuff doesn’t get seen. All of this means that your SEO needs to include multimedia in the future, not just text. Take the tips above and include them in your best practices to keep up with the future of search in e-commerce!